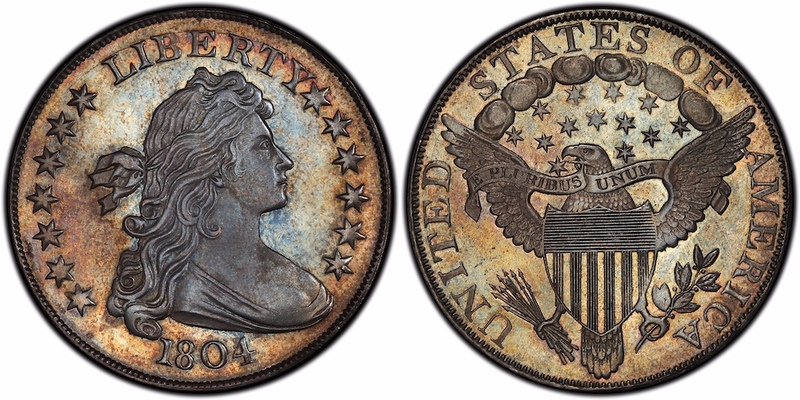 (Lincroft, NJ) – The Class I Dexter/Pogue specimen 1804 Draped Bust U.S. silver dollar purchased at auction on Friday night, March 31, 2017, for $3,290,000 jointly by Kevin Lipton of Beverly Hills, California and John Albanese of Bedminster, New Jersey, was sold by them less than 48 hours later. Graded PCGS Proof 65, it was bought on Sunday afternoon, April 2, 2017, by Laura Sperber of Legend Numismatics in Lincroft, New Jersey on behalf of well-known collector Bruce Morelan, owner of the all-time finest set of early American dollars listed in the PCGS Set Registry®. “John and I bought the coin (at the Stack’s Bowers auction at the Whitman Baltimore Expo) in a moment of opportunity. We didn’t have any customers for it Friday night; we just thought at $3.3 million that it was the best buy of a high value rare coin in the last 20-plus years,” Lipton explained. “I was shocked when the coin sold so low. I’m happy to pick it up for a few incremental bids over that level. 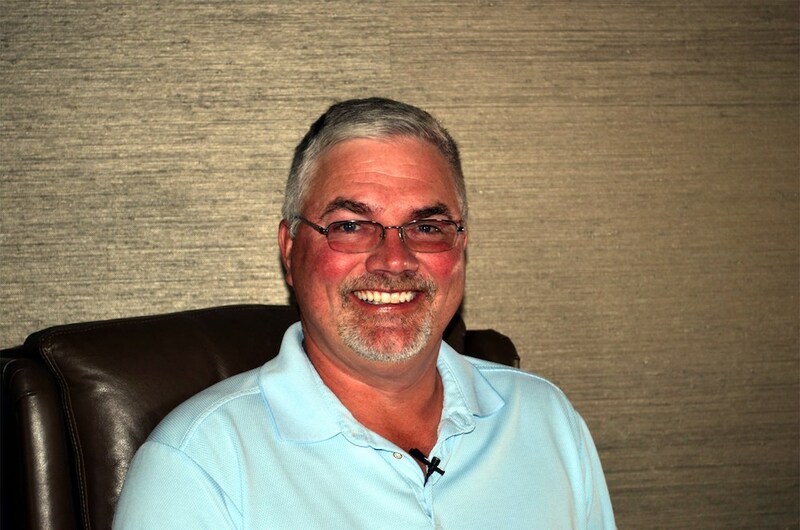 While the coin is not necessary for the circulation strike early dollars set, it certainly is complimentary to my set and collection as a whole,” Morelan said. Among the world’s most famous rare coins, only 15 1804-dated silver dollars are known today, and eight of them are categorized as Class I, including the Dexter/Pogue specimen. No silver dollars dated 1804 actually were struck that year. Researchers believe the surviving Class I examples were made by the United States Mint in the 1830s to be given as diplomatic gifts for a State Department mission to the Far East and Asia. Decades later, Mint employees made a handful of other, similar examples of 1804-dated dollars for collectors.